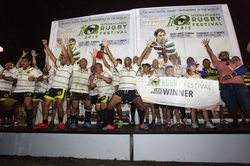 The ﻿ETIHAD MANILA 10s﻿ was held on March 21 & 22 at Nomad Sports Club in Parañaque. 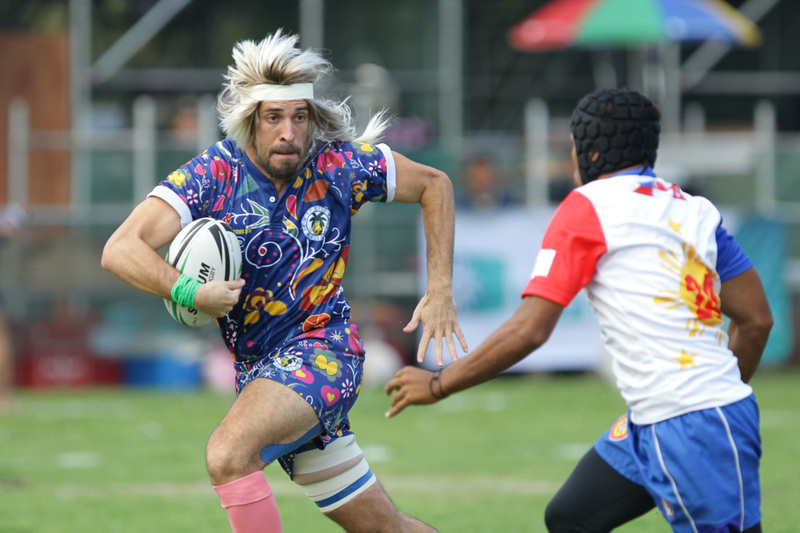 The Manila 10s is an annual event and this was the 27th staging of the tournament that has been dubbed by no less than ESPN / Star as “The Best Social Rugby Tournament in the World”. 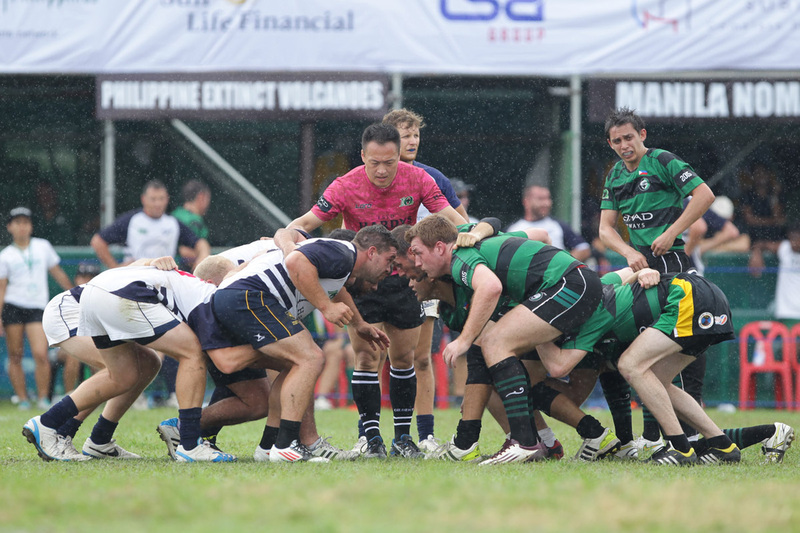 32 teams competed in this year’s competition – 20 of those teams travelled from all quarters of the world to take on a record number of 12 Philippine based teams. 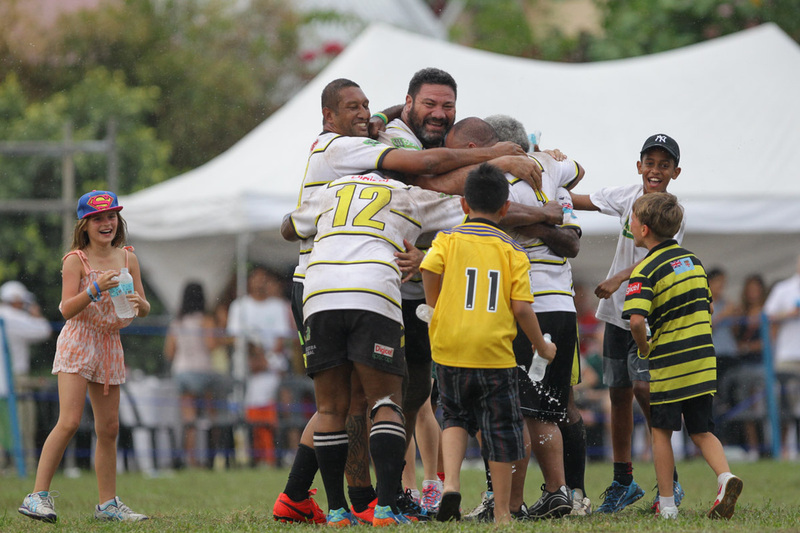 Many years back, rugby was very much an expatriate game – this has changed dramatically with the rise of the Philippine Volcanoes national team and many of the top international teams were recruiting local talent to bolster their ranks. 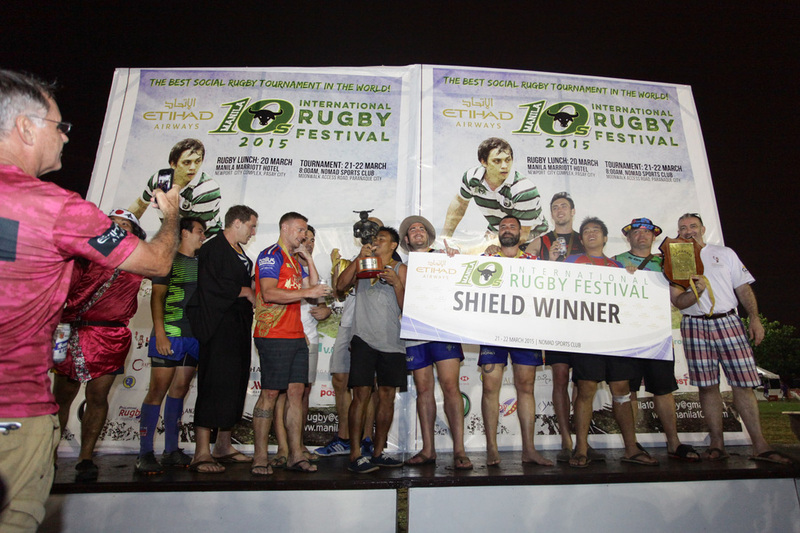 This was the first year for Etihad Airways as the title sponsor of the Manila 10s and Country Manager, Juan Torres, was delighted with the weekend and the opportunity to add to Etihad’s extensive support of major sports teams and events around the world. “This has been a truly outstanding weekend and I am looking forward to continuing our relationship with this prestigious tournament for many years to come” said Torres in the post-tournament press conference. 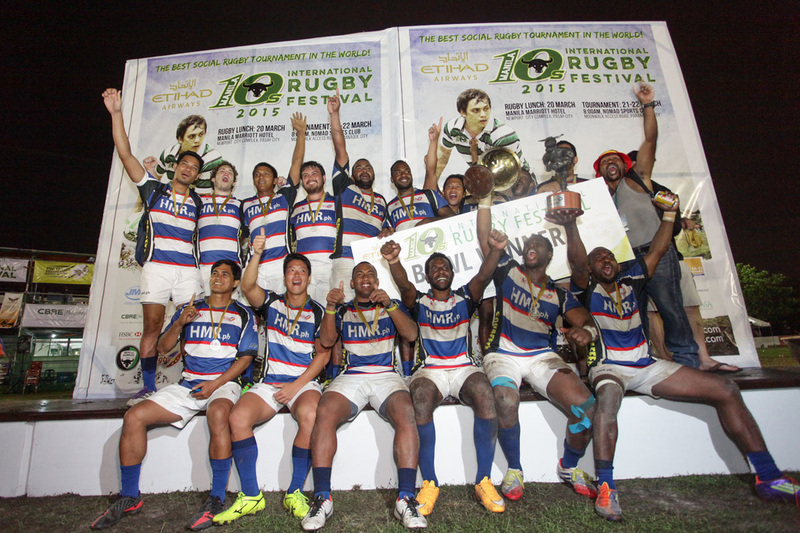 The tournament was won for the 3rd successive year by the JML New Zealand Warriors with a storming win over the Alabang Eagles in the Cup Final on Sunday evening. 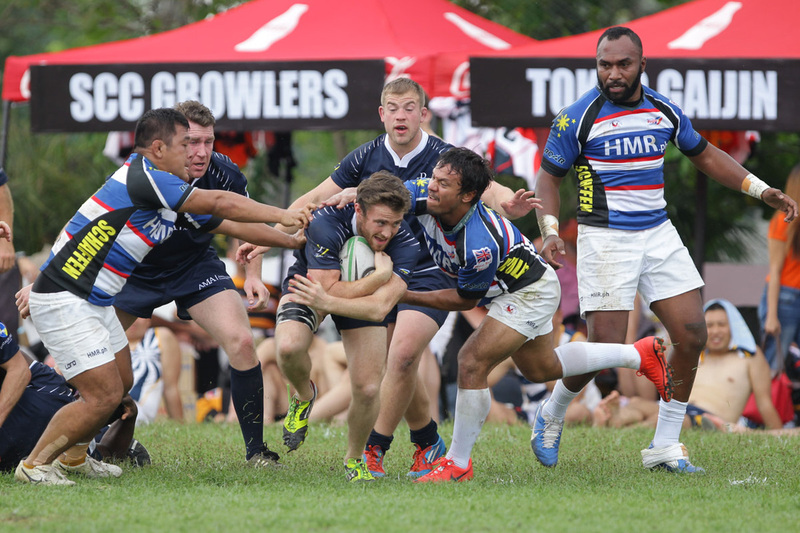 The Warriors come from the High Performance International Rugby Academy of New Zealand and were supplemented by a group of players from the Philippine Volcanoes Under-19 national team. 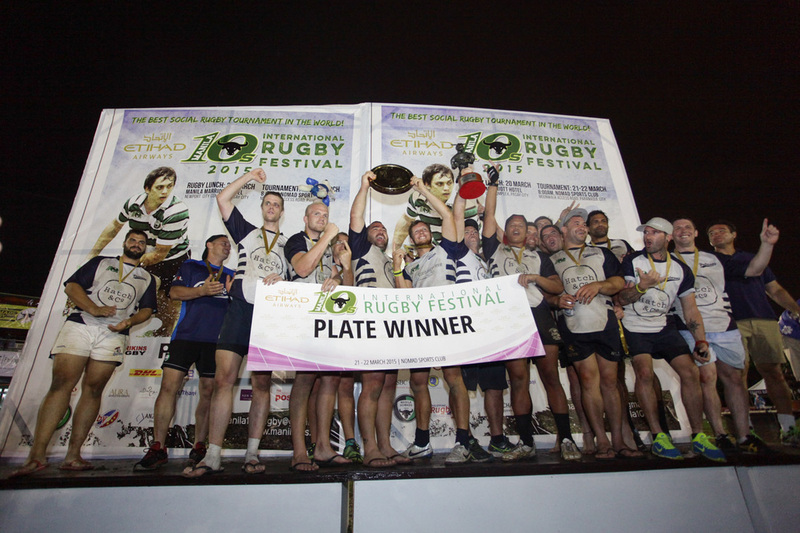 There were another 4 trophies up for grabs on the Sunday night and the winners were: The Potoroos of Brisbane (Plate); Alabang Ibons (Bowl); Bangkok Bangers (Shield) and Fiji Golden Oldies (Veterans).